This summary was contributed by Chris Wilson and was first posted on his blog here where the tweets look much better! It is reproduced here with his kind permission. What’s in your Essential Teacher’s Kit? This Wednesday’s (25/04/2012) 12 pm chat topic was “what’s in your essential teachers kit” all the things you wouldn’t want to be without in the classroom and it generated over 500 tweets! That’s a lot of items! What do you take into every lesson? How is your ETK different for different ages. What mindset do you bring with you into the classroom? Resources, such as photos, postits, dice, mini whiteboards etc that can be used for many different activities. Items for CPD and Language clarification during the lesson. Resources as only the physical embodiment of the mentality and ideas we enter the classroom with. What do you get students to bring? 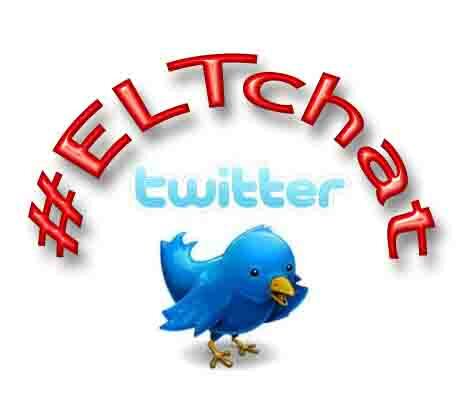 #eltchat does anyone have things they require Ss to bring to lessons? RT @Shaunwilden: so let’s boil it down to one thing you’d always have in your bag? #eltchat >A ball! Some things I found interesting from the discussion. Several times teachers mentioned resources and others suggested were bdd because they had never seen them work. Perhaps this goes along with the idea that some teachers can/can’t use a resource/teach in certain ways but can use other tools/methods. In general, we seamed to come to the conclusion that really the only essential things are, the teacher, the student, knowledge of the subject, though we all have our favourite items and resources. Perhaps the name “Essential” was a bit misleading and something like “emergency teachers kit” would have been better? Anyway, it was interesting to see how few items we really require when teaching. For the complete transcript click here.